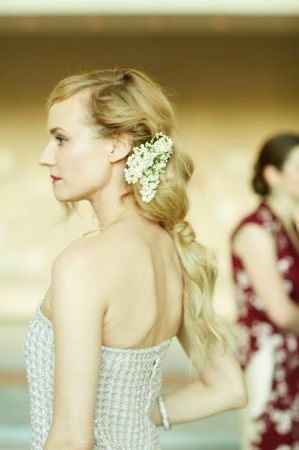 With Ball season just around the corner look no further for gown and beauty inspiration than the ultimate in a night of glamour: the Met Gala. The ‘Costume Institute Gala’ or Met Ball or Gala, is an annual fundraising gala for the benefit of the Metropolitan Museum of Art’s Costume Institute in New York City. 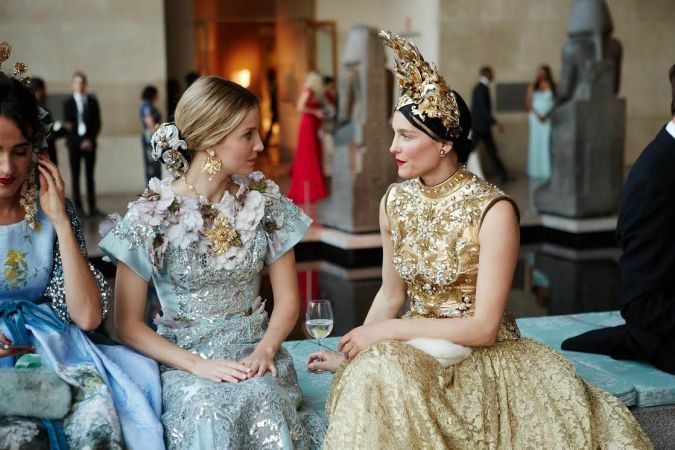 It marks the grand opening of the Costume Institute’s annual fashion exhibit. Each year’s event celebrates the theme of that year’s Costume Institute exhibition, which sets the tone for the formal dress of the night. This year’s theme ‘China: Through the Looking Glass,’ brought old world glitz with beautiful gowns in fur lined heavy brocades and silk road fabrics, iridescent encrusted gems, elaborate beading, oriental patterning and regal headdresses. The 2015 Gala is to become the subject of a documentary in which 225 approved photographers, reporters and social media participants documented the event for the film. All other attendees were strictly forbidden from using social media at the event. These stunning, exclusive images for vogue.com take us beyond the red carpet… and we can only dream!